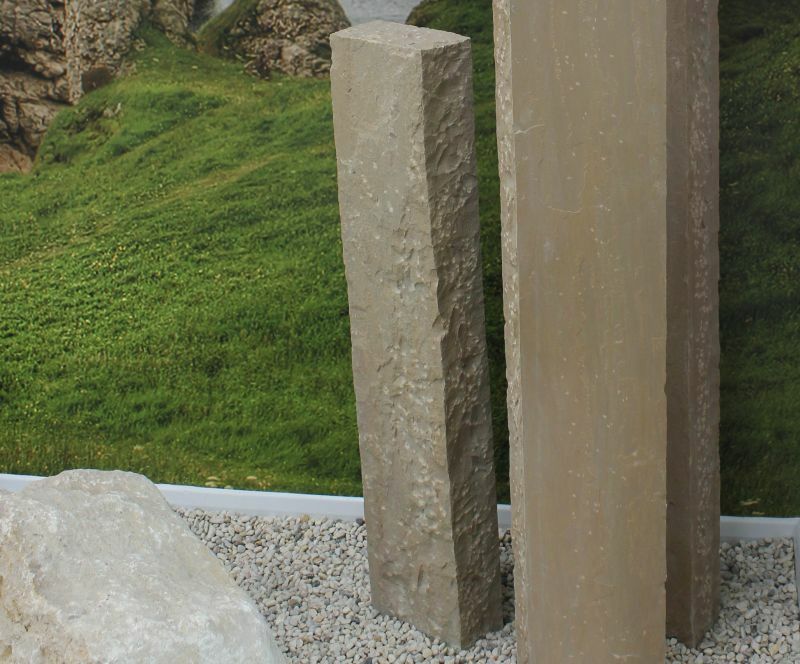 The results achievable with our feature stones really are limitless with an attractive selection of standing stones, boulders, rockery stones and palisades to choose from. 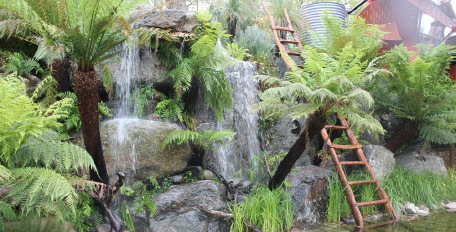 Whether you're looking to build a rockery or a water feature that needs to look like it's always been there, our rockery stones and boulders are the perfect choice and come in a variety of sizes to help produce a natural looking focal point. Don't be fooled into thinking their uses stop there. 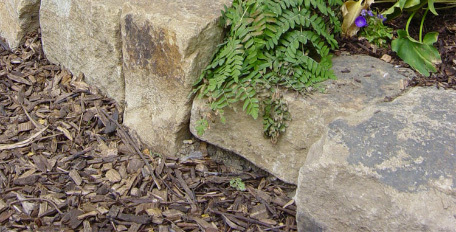 A selection of our boulders are also suitable to use within natural play or as seating. 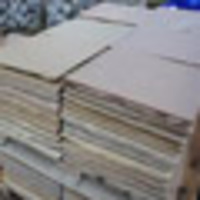 They are also suitable to be bespokely cut into any shape imaginable and are also suitable for sandblasting. 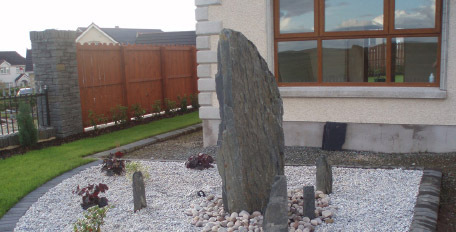 If you're looking for something a little different, our Standing Stones are sure to suit. 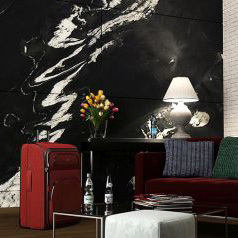 Ranging in size from 0.5m – 2m, you can feature one by itself or create something unique using a mixture of colours, sizes and materials. For design inspiration, visit our Boulders and Rockery project page.